If there's anything that's quintessentially Southern, it's sipping sweet tea on the front porch. As a tried and true Southerner, I ADORE sweet tea. And front porch sitting? Well that takes it to an entirely new level. Southern porches are a place where stories are shared, ice cream is churned, and tears are shed. We paint our porch ceilings haint blue. We dress them with swings and rocking chairs. We think of them as a part of our home, not just an extension of it. In short, we love our porches. We also love our sweet tea. Beyond a classic Coca-Cola, sweet tea is my guilty pleasure. I especially love it at lunch, and when I'm having a chicken salad sandwich, it's extra yummy. Notice that I said it was a guilty pleasure. It's that's because sweet tea is chock full of sugar. Lots of sugar! 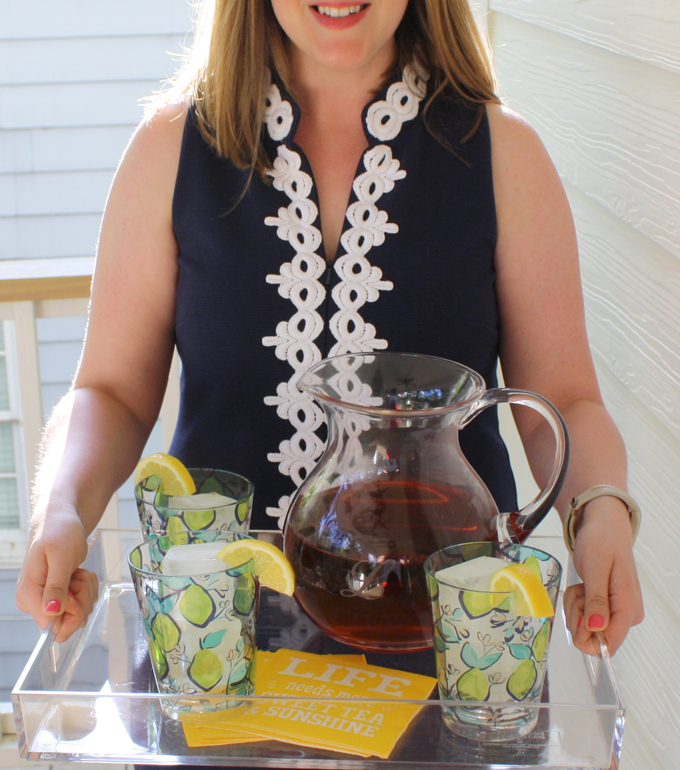 That's why I'm loving Southern Breeze Sweet Tea - a zero calorie sweet tea! Southern Breeze Sweet Tea is blended and crafted with tea leaves and sweetener already in the bag. That means, no additional added sugar is needed. The tea comes in four amazing flavors including Raspberry, Peach, and Lemon, and my favorite - Original. I also simply have to say that I can see Peach combined with a little bourbon (or vodka...or gin...you get the picture) for an extra Southern cocktail! One more thing that makes Southern Breeze Sweet Tea awesome? It's packaged right here in Georgia. Lucky for me, Southern Breeze Sweet Tea is sold at several Publix locations near me, but type in your zip code to see where you can get it in your neck of the woods. 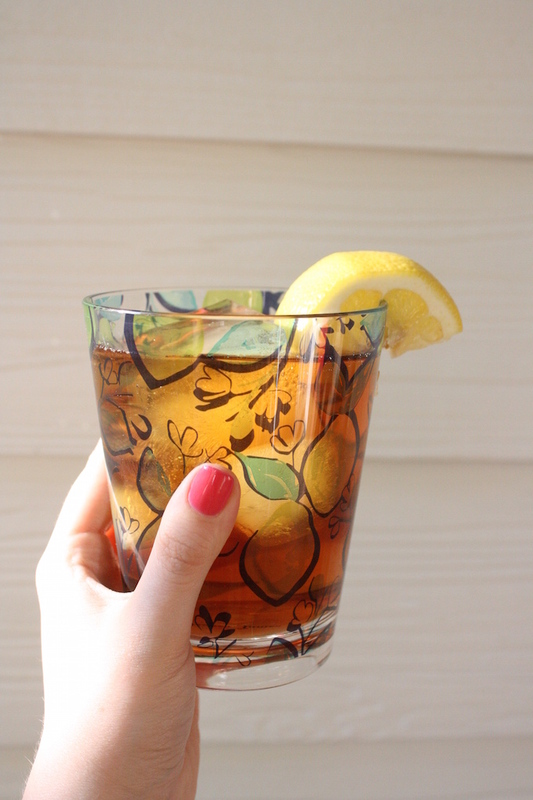 Grab some Southern Breeze Sweet Tea, your best friends, and hit the porch. Life needs more sweet tea and sunshine. Cheers, y'all! This post was sponsored by Southern Breeze Sweet Tea. All sweet tea love and opinions are my own!